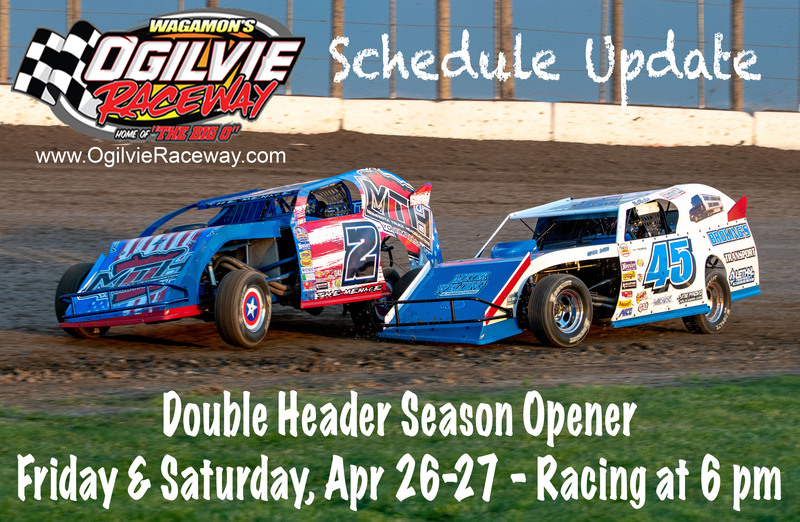 If your address has changed, you are changing car classes, car numbers, car owners or will be new to Ogilvie Raceway, please follow the link above and complete a new online registration. If you registered to race with us last year and nothing has changed, then you are good to go! 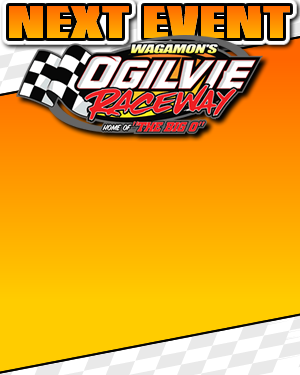 Wissota Auto Racing licenses must be purchased online at: https://www.myracepass.com/register/?n=13040. There will be a $25 additional charge to purchase your Wissota license at the track or by check/CC thru the WISSOTA Office. SAVE $25 and purchase your license online.